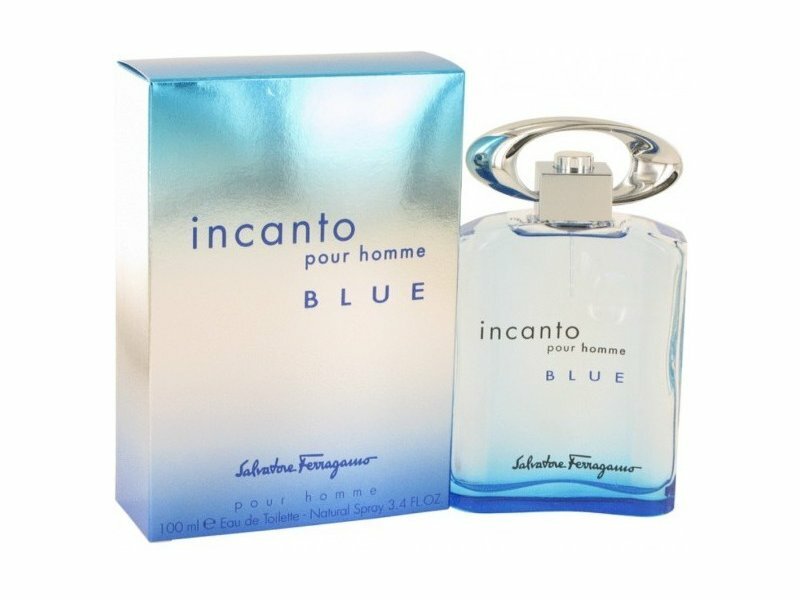 Incanto Blue by Salvatore Ferragamo is a robust men’s fragrance that has top notes of aldehydes, caraway, artemisia, tarragon, pepper, bergamot, caraway, and coriander. The heart notes add richness and a floral allure; they include jasmine, cinnamon, carnation, and rose. 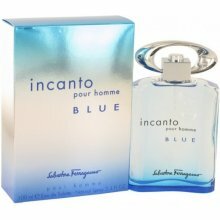 The fragrance finishes with notes of leather, amber, tonka bean, musk, vanilla, oak moss, cedar, and patchouli.